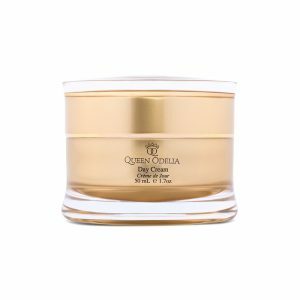 Queen Odelia’s light cream smooths out fine wrinkles and crows’ feet, as well as provides the skin with rich, oily nutrients. 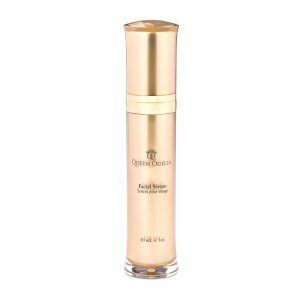 Night time application of this cream restores elasticity and tightens your pores during the course of the night. Because new skin cells grow faster while you sleep, the most effective way to keep your skin in its prime is by applying cream around your eyes and moth at night. 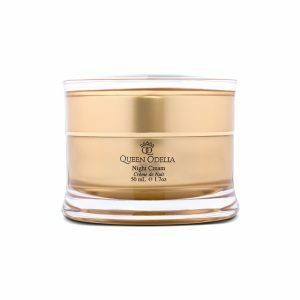 Applying this all-natural cream before you go to sleep gives your body all the time it needs to prep, prime, and repair your skin. 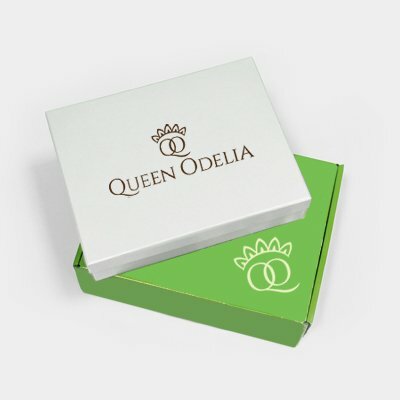 The cream will have you looking fresh and bright in the morning while you get your beauty sleep.